Welcome to Books for Life Today. 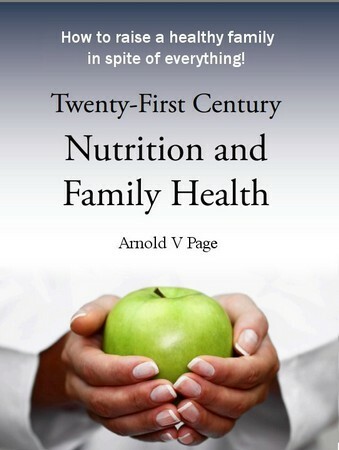 Here you can buy books that will help you live longer on this earth and for ever in the new earth to come! Paperback 316 pp. £19.95 + FREE UK delivery. In stock. Usually dispatched within two working days. What does the future hold for you and the planet? 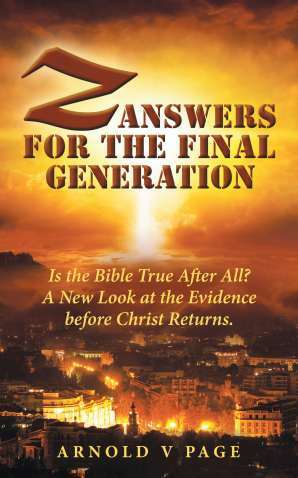 Z: Answers for the Final Generation: Is the Bible true after all? A new look at the evidence before Christ returns. Paperback 206pp. £14.95 + FREE UK delivery. Could everything have begun only 6000 years ago? Will the present Earth be replaced when it wears out? 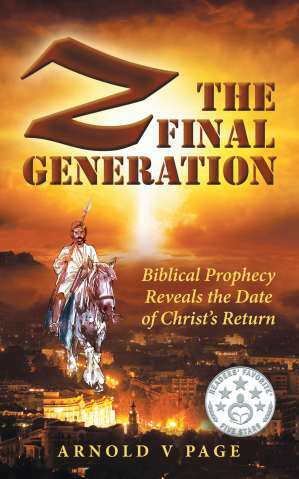 Claim God's offer of everlasting youth on Earth Mark II! 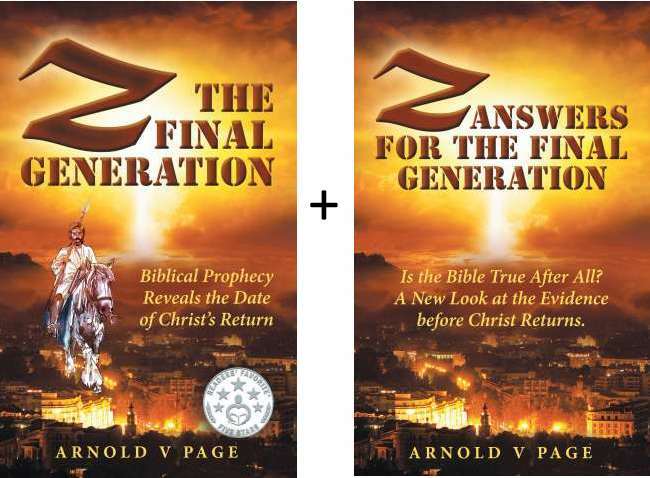 Buy both Z Generation books and save £4.00. and how you can have a place in God's amazing plan! Paperback 318 pp. £14.99 £12.99 + FREE UK delivery. In stock. Normally dispatched within 2 working days. Defeat obesity, CHD and Type 2 diabetes. Enjoy the natural food your body was made for. Paperback 48 pp. £3 + FREE UK delivery. 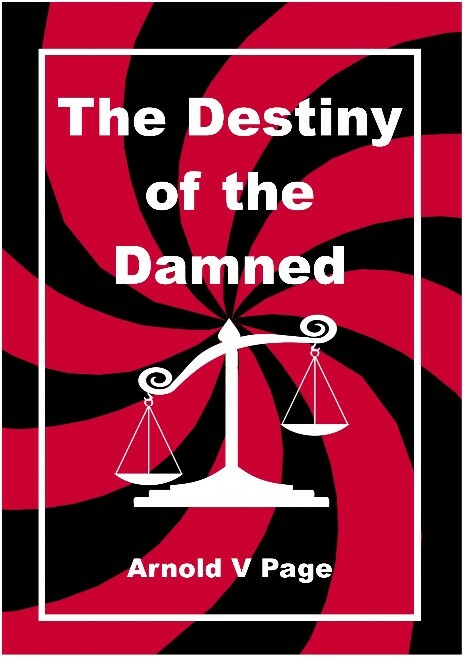 Will unbelievers and the wicked by tormented in hell? Who gets the promise of everlasting life? 10% from each sale on this website goes to a UK registered charity, Chile for Christ. If a book does not meet your expectations and you return it in a fully saleable condition within four weeks of purchase I will refund the purchase price. To avoid any disputes please use protective packaging and trackable postage. This does not affect your consumer rights.